The upcoming Netflix series Ratched from Ryan Murphy has just cast two roles, reports Collider. 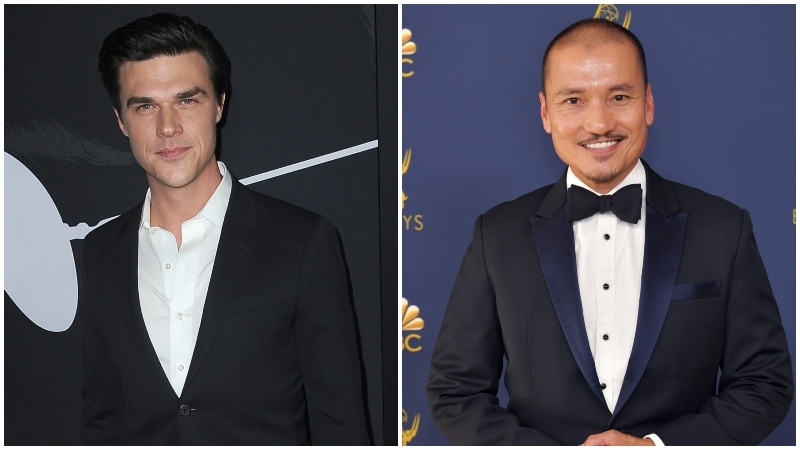 Murphy’s latest TV project has added Finn Wittrock and Jon Jon Briones, both of whom also starred in Murphy’s FX series The Assassination of Gianni Versace and previous seasons of American Horror Story. They’ll join the previously announced Sarah Paulson, who starred in Versace and also played multiple roles (often at the same time) in the long-running horror anthology series.